Veronica Zamova loves gambling and she wants to play a game with you. Too bad she doesn’t have any money to play. Or is it that bad? 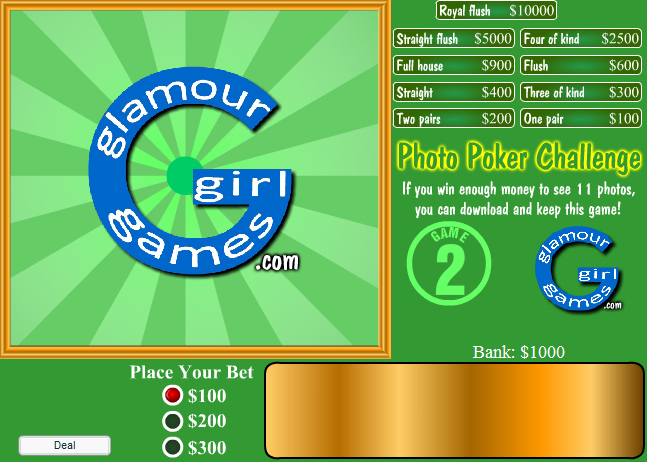 Maybe she can take her clothes off for you if you win more money than her! Let’s start playing and enjoy all 11 pictures of Veronica Zemanova!